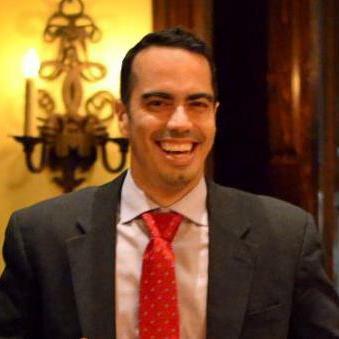 Retrieve up to 45,000 tweets when using a search term. Here we search for the 500 most recent tweets that include the “powerbi” keyword. Retrieve up to 75,000 ids of users that a target account follows. Here we return the first 150 ids of users that the MSPowerBI Twitter account follows. Retrieve up to 75,000 ids of users that follow a target account. Here we return the first 150 ids of users that follow the MSPowerBI Twitter account. Returns up to 30,000 user objects specified by comma-separated values passed user_id parameter. Best used in conjunction with collections of user IDs returned from GetFriends or GetFollowers. Here we return the first 150 user ids with the GetFriends function and then pass those ids to the LookupUsers function to get a complement of information for those users. Retrieve up to 300,000 of the most recent tweets that contain the specified user. 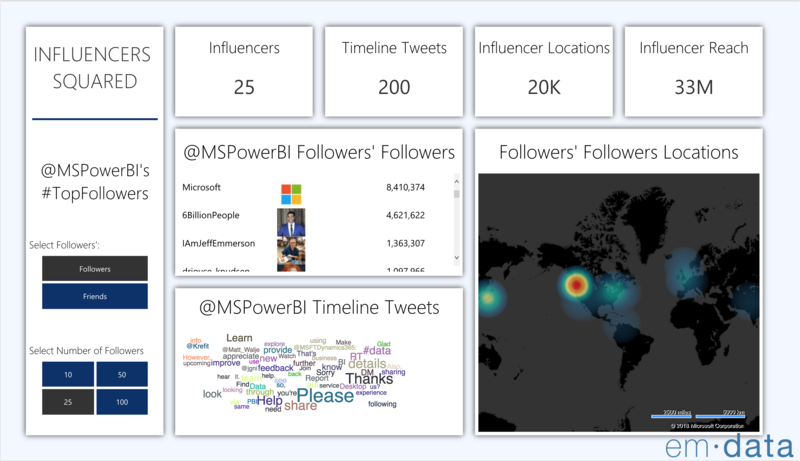 Here we return the most recent 5,000 user statuses from the MSPowerBI Twitter account timeline. Navigate you browser here for more information on how to use PowerTweet, including code snippets on how to authenticate to the Twitter API and other Power Query Twitter functions. The embedded Power BI report below uses many of the functions listed here.